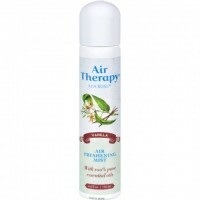 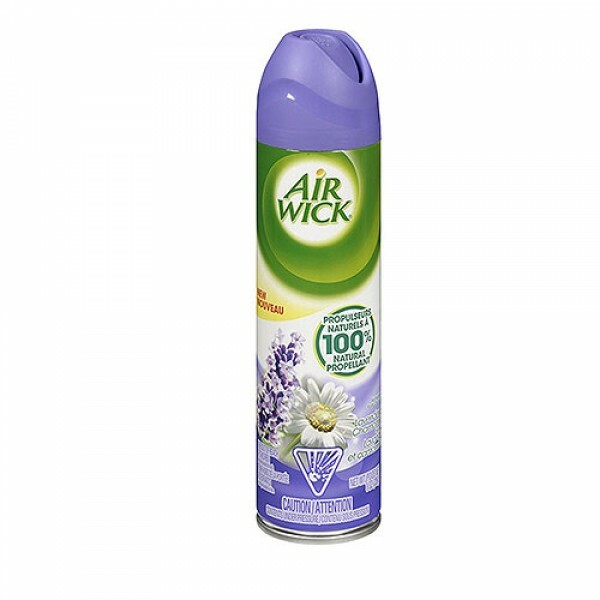 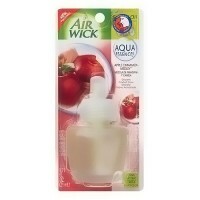 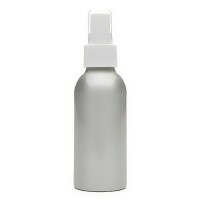 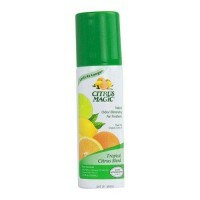 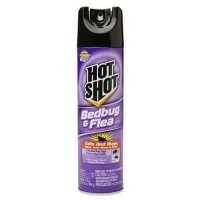 Air Wick Aerosol Spray helps control tough odors in any room. 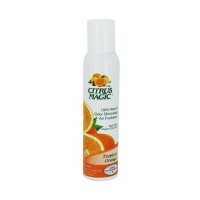 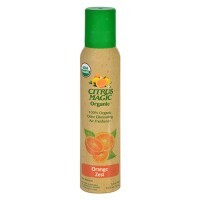 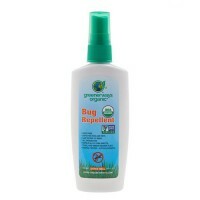 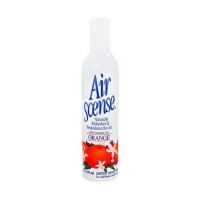 Air Freshener is the perfect way to fight unwanted odors and bring a burst of freshness to any room in your home. 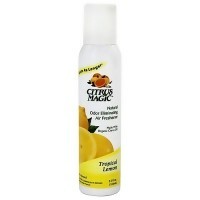 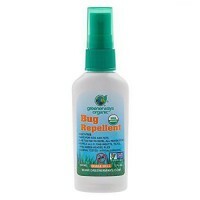 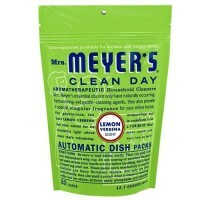 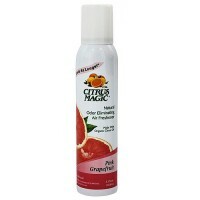 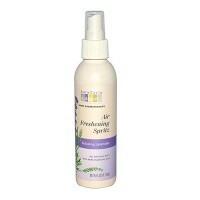 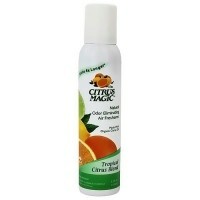 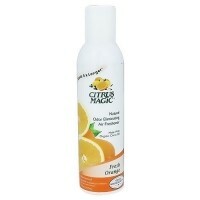 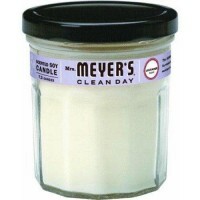 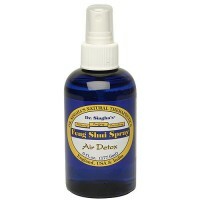 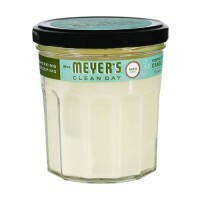 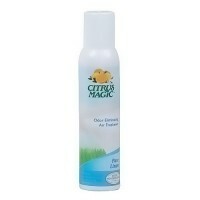 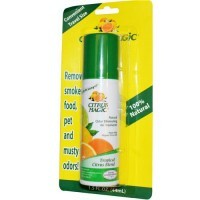 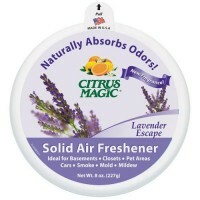 Air Freshener helps remove tough odors, then leave a light, clean fragrance in your home. 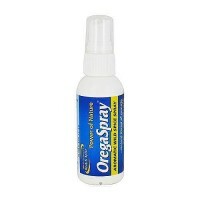 Two important benefits, all in one. 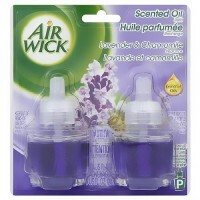 Lavender Fields a fresh clean scent that evokes feelings of calm serenity and an aura of luxury.